CoE.exe is Mindfields’ proprietary packaged offering comprising a framework and associated tools and templates, to enable organisations to setup their customised Automation Centre of Excellence rapidly, efficiently and effectively. "Embarking on an Automation project of this scale is not an easy journey; Many have failed along the way. You need to make sure that you not only select the right tools, but you also select the right partner to be successful. We wanted someone who had a wealth of experience in deploying Automation programs. So, we picked Mindfields as a key partner for us." 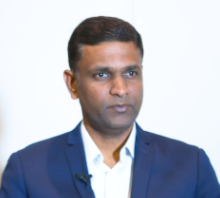 "When we started our Automation journey, we realised we needed an effective control and operational framework and that is where we saw value of their CoE.exe solution. 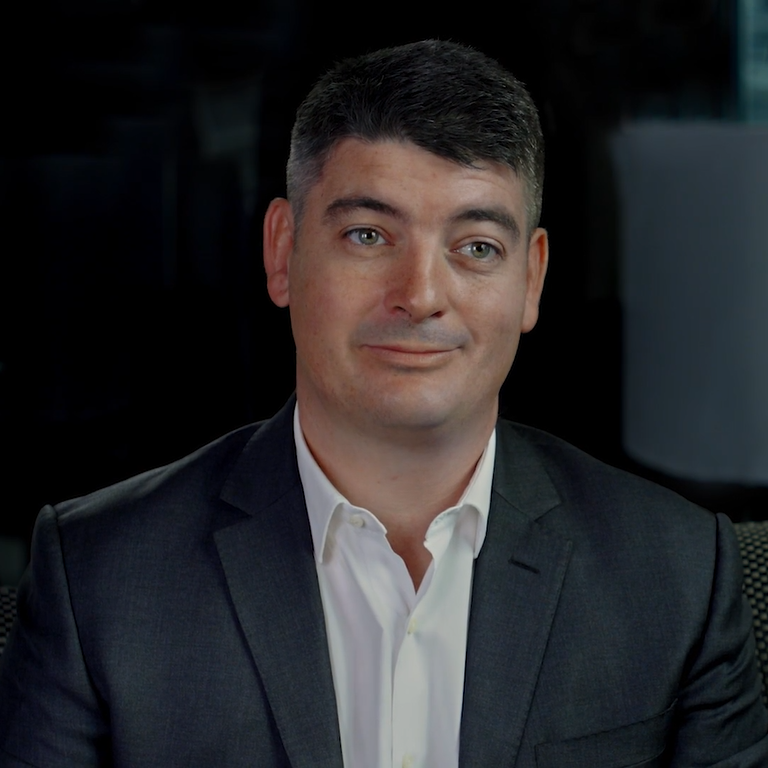 The solution has helped us accelerate the establishment of our Finance Automation CoE. Various workshops were conducted with our Technology, Risk and business partners to ensure that the framework was tailored for not only the needs of our Finance Automation CoE but also for the remaining divisions of the bank." 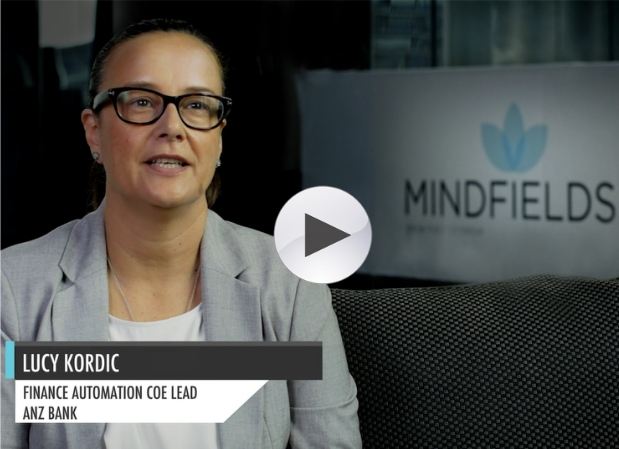 "Mindfields provided us a good RPA Centre of Excellence framework and shared the industry insights which helped us understand the CoE setup in different organisations and what could work for Water Corporation. 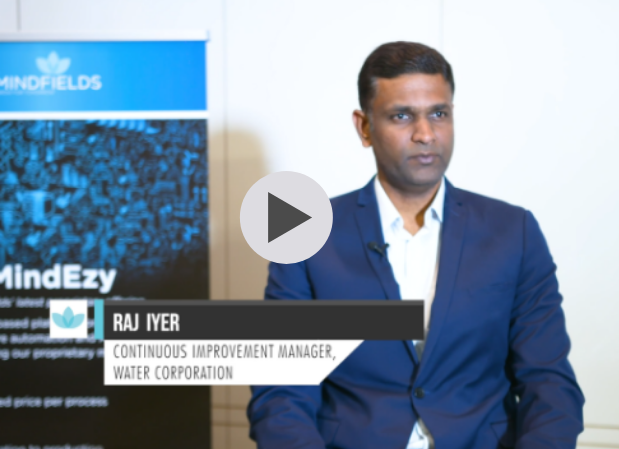 The team delivered a Centre of Excellence solution that was robust, dynamic and fit-for-purpose for what we wanted to achieve in terms of our RPA journey at Water Corporation." Fill in your details below and one of our consultants will be in touch with you for an online demo. 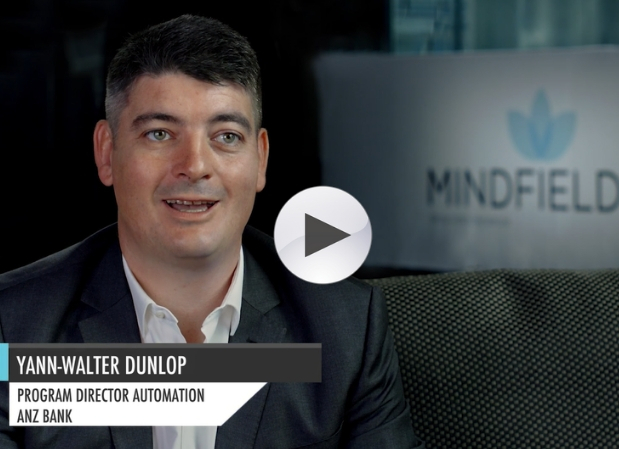 "We engaged Mindfields and their CoE.exe solution to help us setup the governance and prioritisation methodology for our Robotic Process Automation initiatives. It was great and was implemented in a record time of 6 weeks. The team conducted a number of workshops as part of the CoE.exe solution and the teams really gelled well with our staff and really took the time to explain to them how this would unfold and how we would roll out Automation at ANZ"
“When we started our Automation journey, we realised we needed an effective control and operational framework and that is where we saw value of Mindfields' CoE.exe solution. The solution has helped us accelerate the establishment of our Finance Automation CoE. Various workshops were conducted with our Technology, Risk and business partners to ensure that the framework was tailored for not only the needs of our Finance Automation CoE but also for the remaining divisions of the bank"
The CoE.exe package comprises two components. One, a framework which is the key reference document and guide for the set-up. Two, a set of tools and templates that complement the framework and support the day-to-day operations of the CoE. 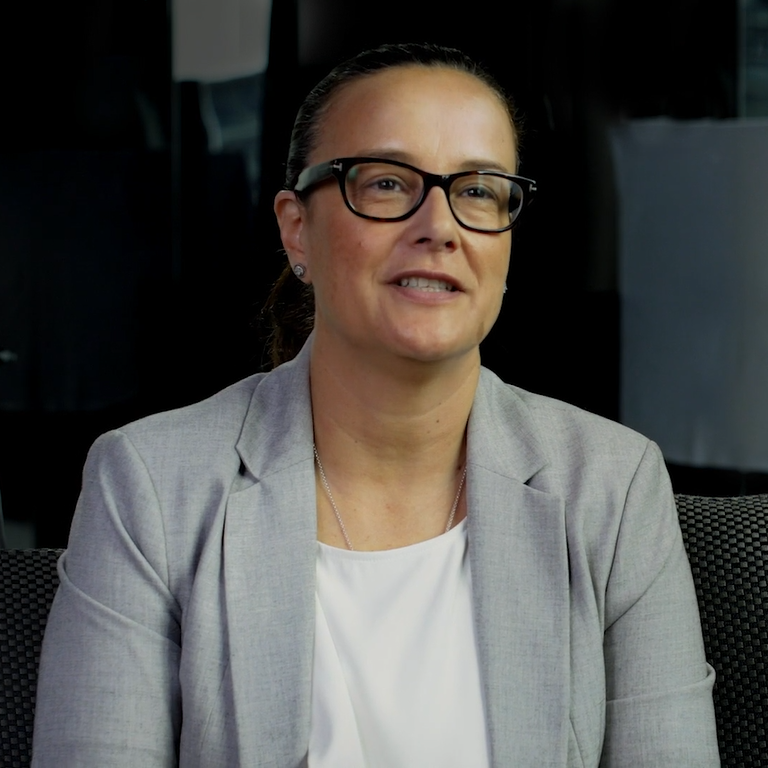 An RPA CoE set-up engagement does not have to take months and cost hundreds of thousands of dollars. With Mindfields’ CoE.exe, our clients can now realise relatively better outcomes at a fraction of time and cost compared to the prevalent industry norms. Our tools and templates like our automation process prioritisation framework, or the business case financial model are time tested, and come with a 6 month support warranty to take care of any unique exceptions or general queries whilst our clients acclimatise themselves to these tools. With an already established set of framework, tools and templates, the focus is on higher stakeholder engagement through multiple workshops and one-on-one sessions, and customising the artefacts based on inputs received from the different stakeholder groups. Our framework lends inherent flexibility for the incipient CoE to scale up as determined by business need. It can start slow, gradually learn and gain momentum as the RPA operations in the organisation ramp up. Our framework focuses on establishing a robust governance structure, with clearly defined roles and responsibilities from the business, CoE, IT and other support functions. Our framework helps define the role of IT in running and managing the CoE (which can vary across organisations). In most organisations, IT partners with the business to provide appropriate infrastructure, access rights and security among others. With a clear division of duties and responsibilities, the business-CoE-IT partnership is key to ensuring the success of the automation initiatives in the organisation.